You have helped make 2017 a banner year at Third Place Commons and the Lake Forest Park Farmers Market! Truly, the Commons has been overflowing with wonderful events over the past year. 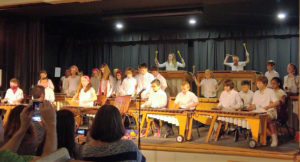 In February, a student marimba concert played to a packed house. In March, the Earth Smart Green Fair enlightened hundreds of community members eager to learn more about the protection and preservation of our natural environment. excited shoppers longing for their market favorites. Crafts Day in July was brimming with shoppers eager to find handcrafted, one-of-a-kind goodies for themselves and others. 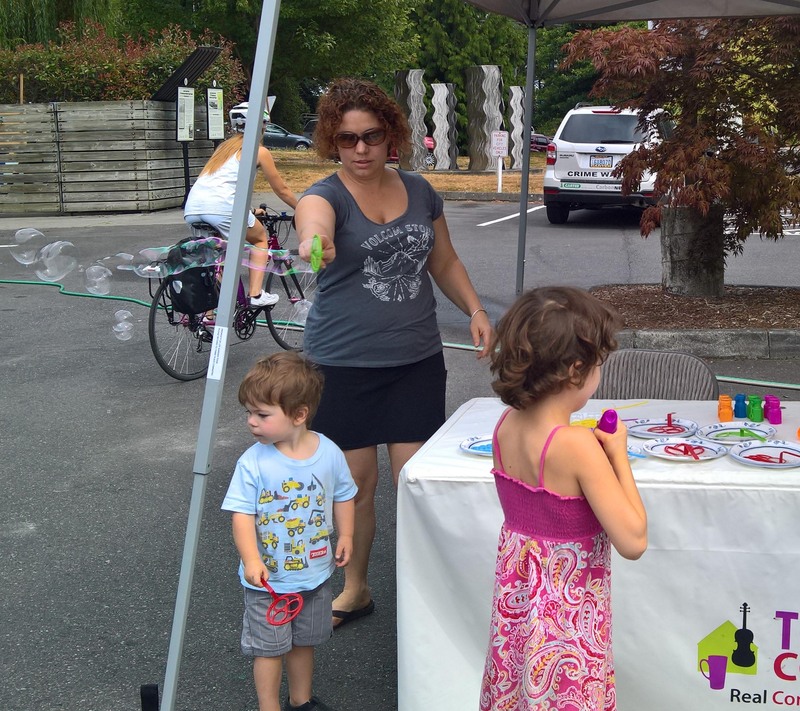 Family Day in August brought out the kiddos in force for music, big rigs, and our new favorite, the “Bubble Zone.” And Buskers Day in September delighted shoppers by spotlighting great musicians who filled the market with their wonderful music. Also in September back at the Commons, a full-house of writers got inspired to “Get [their] Book Done’ at an all-day writers’ retreat. In October, hundreds of children and their families flooded the Commons for trick-or-treating and a magic show. 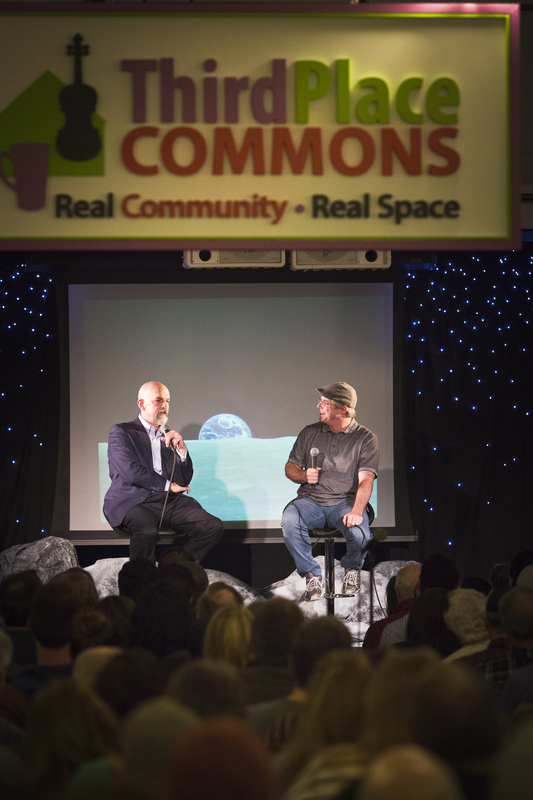 In November, best-selling author Andy Weir took to the stage in a space-themed set created by our clever friends at Third Place Books. 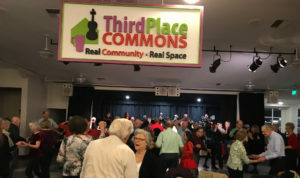 In December alone, the Commons was nearly bursting to the seams with dancers and music lovers for the 85th Street Big Band, shoppers at the annual indoor Holiday Farmers Market and Crafts Fair featuring the Dickens Carolers, and families singing and dancing along with a performance by Caspar Babypants. And of course, these are just a sampling of the nearly 1000 free events that the Commons hosts this and every year. We are truly grateful to all of our amazing community partners with whom we work to host such terrific events in our space. We are always pleased to team up with vital partners like the City of Lake Forest Park, the Friends of the LFP Library, and of course, Third Place Books (among many others) who help to fill our Commons space with so much life. But most of all, we’re grateful to YOU for your participation and your support, which makes it all possible. 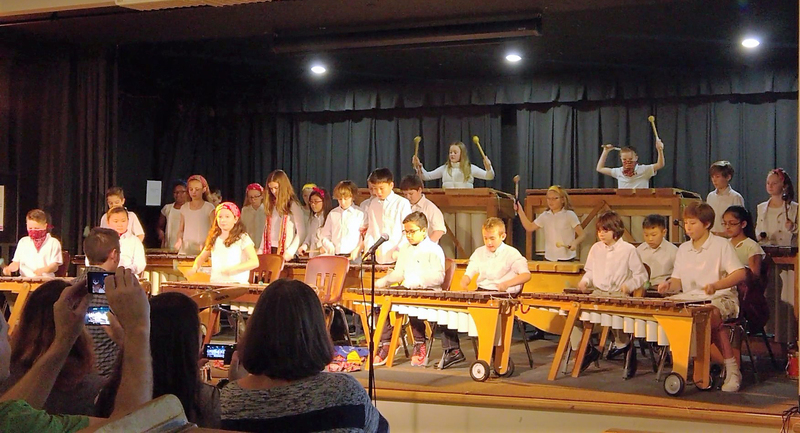 This is your Commons Community and it’s your support that ensures that it continues to thrive into the future. If you haven’t already done so, please consider making a 100% tax-deductible gift to Third Place Commons today and watch your Commons community grow even stronger in the year to come. Thank you! Can’t see the button above? Click here to make an online gift. Thank you, Happy New Year, and see you at the Commons! Next Post: It's Time to Swing Into the New Year!